Morning everybody! Tonight we have the 2nd Semi-Final of the 63rd Eurovision Song Contest, held in the beautiful Lisbon, airing live at 8pm GMT! 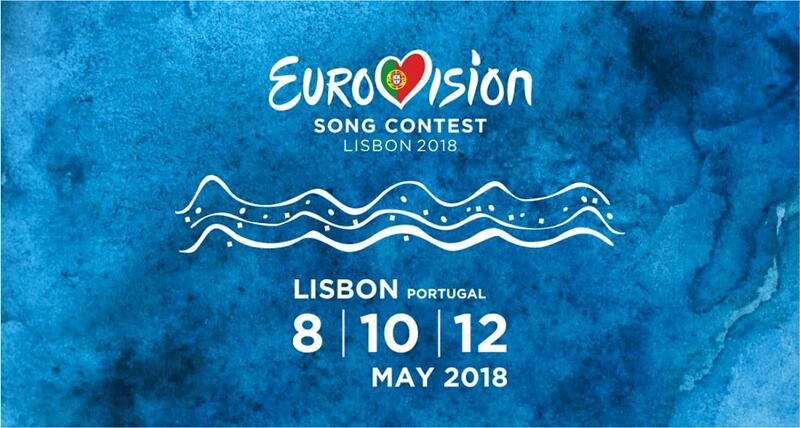 Tonight 18 countries will sing their hearts out to get your votes so they get one of the coveted 10 spots available for the Grand Final this Saturday, May 12th. I've got to say that this Semi-Final isn't that "dangerous" like the first one but there are some countries whose songs I don't like that much that I believe will go through to the Grand Final (hint hint Norway). The songs I love the most on this Semi-Final are Australia, Denmark, Ukraine and Poland. My top 10 predictions for tonight are: Australia, Denmark, Sweden, Poland, Ukraine, Latvia, Moldova, The Netherlands, Hungary and Norway. I still think that Russia may go through just because... and maybe Hungary won't go through (not very sure about the Eurovision Hard Rock fans). Let me know your top 10 predictions in the comments below!